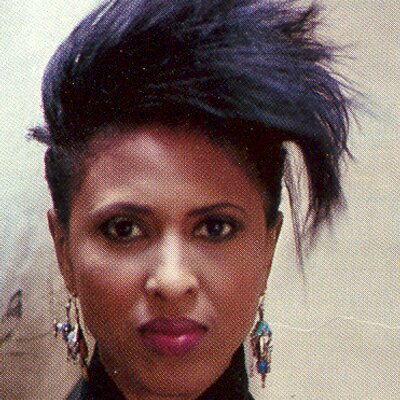 Nona Hendryx 10/9/1944 Trenton, NJ. Vocalist, songwriter, musician, author, actress. Originally in quartet with Cindy Birdsong. Distant cousin of Jimi Hendrix. Opened for The Rolling Stones, The Who and Laura Nyro. Peace, love, joy, gratitude, courage, compassion, and blessings.